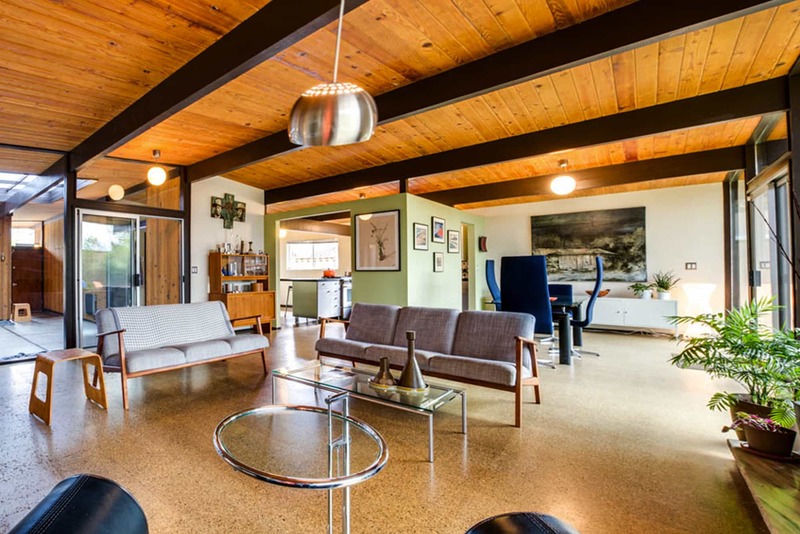 Mid-Century modern is an architectural, interior and product design form that generally describes mid-20th century developments in modern design, architecture, and urban development from roughly 1939 to 1969. 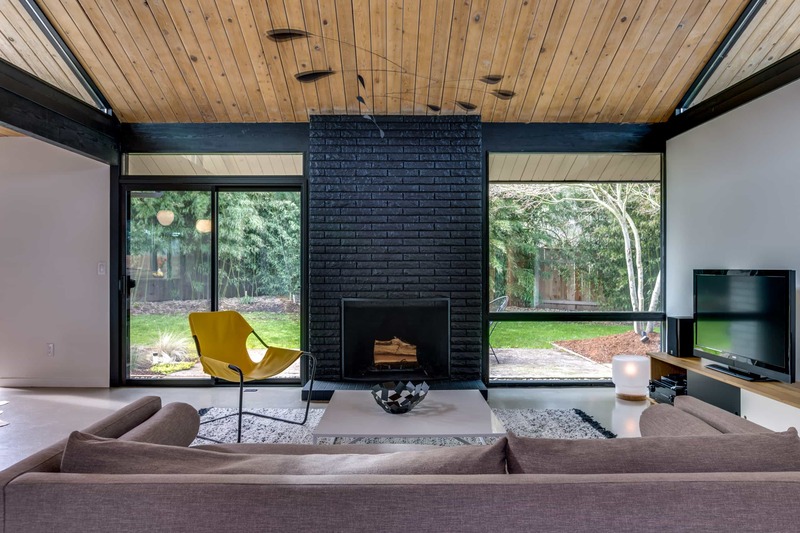 The term was coined in 1983 by Cara Greenberg for the title of her ground-breaking book, Mid-Century Modern: Furniture of the 1950s (Random House), celebrating the style which is now recognized by scholars and museums worldwide as a significant design movement. 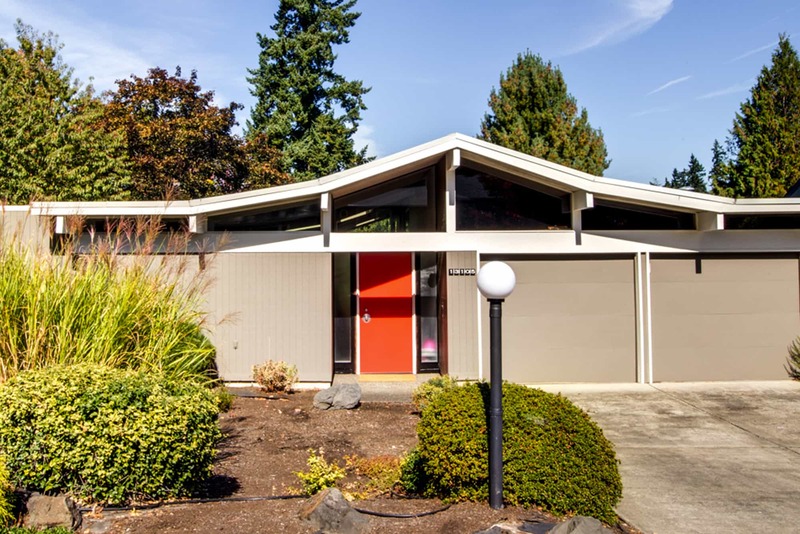 We are also coming up on the time where mid century architecture is being recognized by the historic trust as something to be honored and protected.